Ever wanted to get hair highlighting but not too sure you should? Or has your child been wanting highlights for their hair? The NuMe hair extensions are a great option. 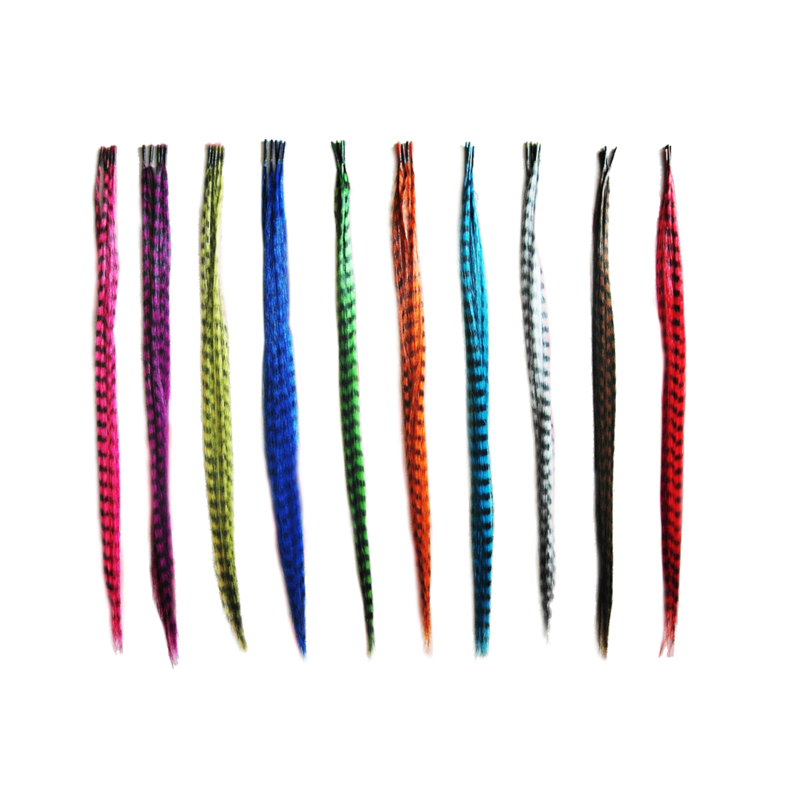 The NuMe Feather Extensions are made synthetically from real human hair. They are easy to install and remove and are quite durable. 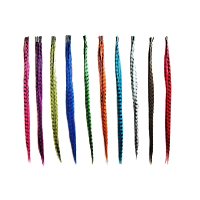 Their Synthetic Feather Extensions comes in a set of 3 and are available in Blue, Green, Yellow, Pink, Red, Purple, and White. NuMe has been nice enough to provide 3 sets of 3 Nume Feather Hair Extensions to one lucky winner for this giveaway. The NuMe Feather Hair Extensions Giveaway will run from Tuesday, January 31th (12:01AM EST) to Tuesday, February 7th (12:01AM EST). Enter the giveaway by completing the entries found at the bottom of this post. Page that you “like” in order to be entered into the drawing! You MUST “like” all participating Bloggers on Facebook to be entered. Hi! Thanks for the giveaway! My daughter would love these! Hi, thank you for the giveaway. I would give these to my daughter. I would probably give them to my niece who has been wanting to get these for a while now.